Events Car shows/meets are discussed here. 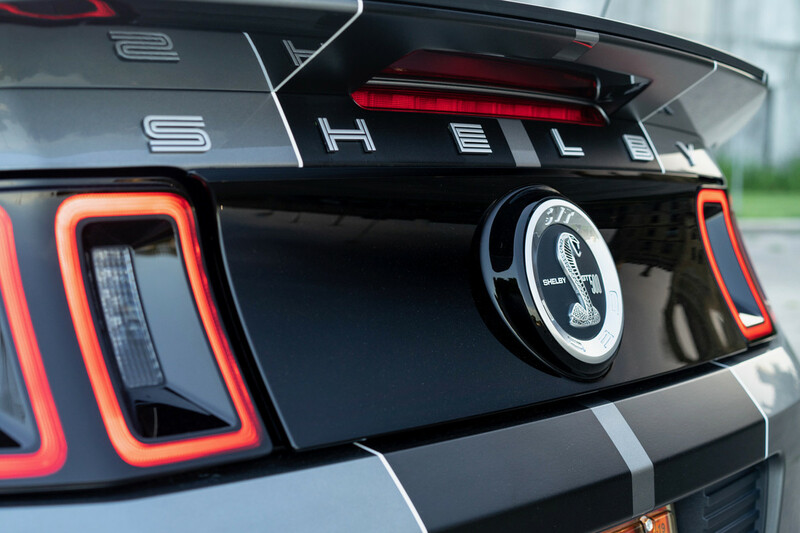 Ford Shelby GT500 Forum > Ford GT500 Discussions > Events > SHELBYFEST 2019...Yep, it's coming! I know this thread is a bit premature; however, I called the Capitol Plaza Hotel, Jefferson City, Missouri, last evening to check on my reservation for Shelbyfest 2019. I know...…. I'm in need of psychiatric counseling! It will be held on the first Weekend of May with the car show being on Saturday 05/04/19, and some other Shelbyfest activities on Wed., Thurs., and Friday. They advised our Shelbyfest discounted rate will be $99.00 per night, before taxes. Last year it was $98.00, so no big deal. They are taking reservations at this time. 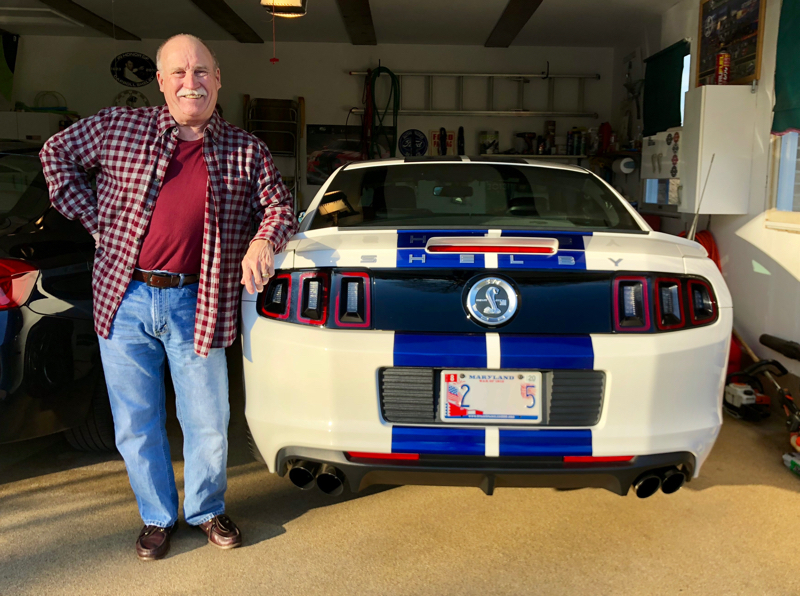 Secondarily, 2018 Shelbyfest registration opened last February 4th, 2018, so I'm guessing that the registration availability for this coming May will be right around the same time. Just go to the Shelbyfest internet site and follow the directions when it opens. Someone will post when it opens, I'm certain. Last year Ray beat me to it! I'm also amenable to initiating the Dianne "Fun Run" to Hermann, Missouri on Friday morning, 05/03/2019, if there is continued interest. Last year we had 20 participants and had a blast! For those who have attended the past Shelbyfest gatherings, I'm preaching to the choir when I say it is a laugh fest for our group! If you've never attended, and can carve out some time to join us, you'll not regret that decision. It's truly a wonderful opportunity to meet many of the great folks on the forum. I will also be arriving on Wednesday morning, 05/01/2019, to again place the world famous reserved parking signs in the underground parking area of the hotel where we have historically always parked our Shelbys or whatever we drove to the event! I'll start a new thread around March 2019, to get a head count of who (usually newbees!) will need personal parking signs made. I still have the ones from last year's attendees and after removing them from the security vault, I'll bring them to Shelbyfest 2019. Postscript: I made some date changes as Shelbyfest has some scheduled activities beginning on Wednesday 5/1/2019. Goose17, Ford Fest, Norton and 10 others like this. Last edited by 03reptile; 12-11-2018 at 04:41 PM. Re: SHELBYFEST 2019...Yep, it's coming! Looking forward to the morning Old Fart Club Meetings.....and even the not so Old Farts that tend to hang out too! 03reptile, Norton, Tightlines and 3 others like this. Hoping to make it to the full weekend of fun. It would be great to meet all of you face to face. Depending on timing of our relocation will decide if I come out for the full weekend or one day. 03reptile, Norton, OMB and 2 others like this. The first breakfast is on Ken! ('Cause)! OMB, ihaterice and blackcad55 like this. I'm planning on making it. I registered a few years back and had to pull the plug. First week of May has always a problem from a work standpoint. I just hope this doesn't end up happening during a major rain event. 03reptile, Ford Fest, Norton and 5 others like this. ihaterice and blackcad55 like this. ...First week of May has always a problem from a work standpoint. I just hope this doesn't end up happening during a major rain event. Ford Fest, OMB, Tightlines and 2 others like this. Ask me about the Colorado Shelby Club. 03reptile, Norton, OMB and 1 others like this. Like many things in old age …. Forget??? … forget what?? … oh that, is it happening AGAIN?? Yes, Gjb put us to work last time, unloading that beautiful specimen of his from the trailer …. good times for all !! When you show up in an old, dilapidated van, and still get welcomed and have a good time …. you know you've found a good bunch of people !! Don't hesitate folks !! OMB, Gjb, fletchffletch and 1 others like this. Last edited by blackcad55; 12-08-2018 at 10:48 AM.